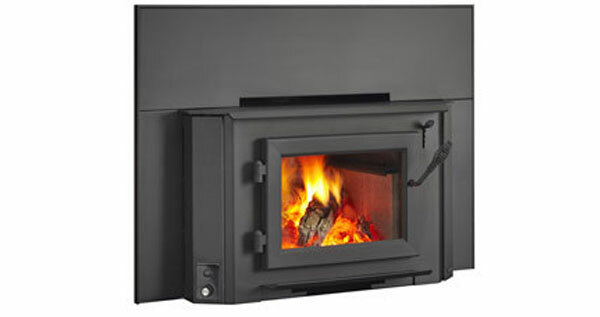 This the cleanest burning inbuilt wood heater on the market. This the cleanest burning inbuilt wood heater on the market at 1 gram/kg emissions with a very good heating efficiency at 77%. This heater will heat up to 210 sq metres and comes standard with a fan. Bring the penetrating warmth and charming crackle of a wood fire. Heatilator Eco-Choice fires provide clean and efficient heat.